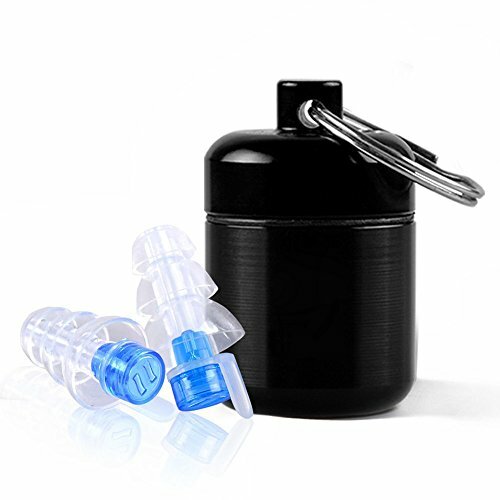 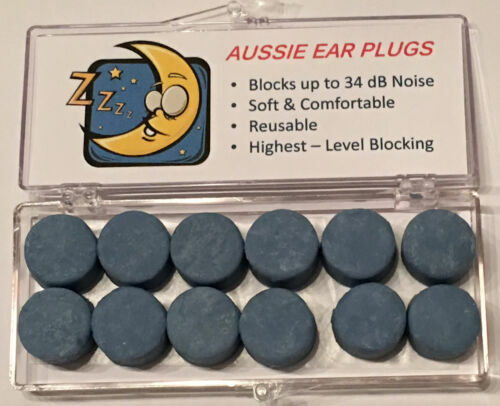 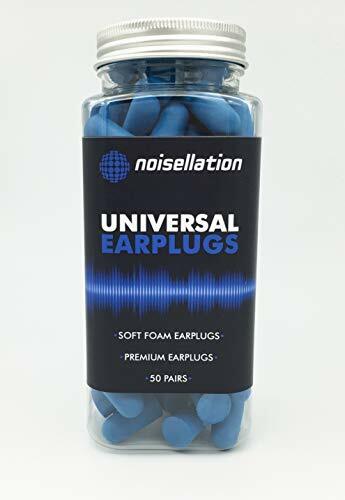 4Pcs Soft Silicone Swim ..
SLEEP - Ear Plugs - 1, 2 ..
50 Pairs Earplugs Ultra ..
High Fidelity Ear Plugs ..
Hearos Xtreme Ear Plugs ..
MUSIC NOISE REDUCTION - .. 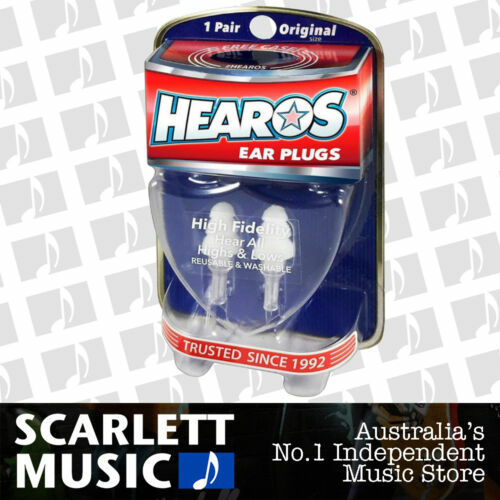 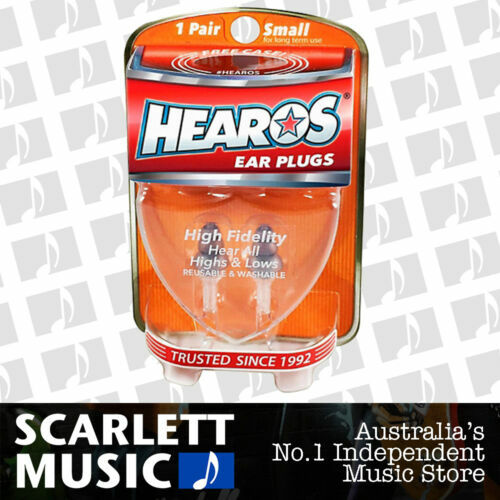 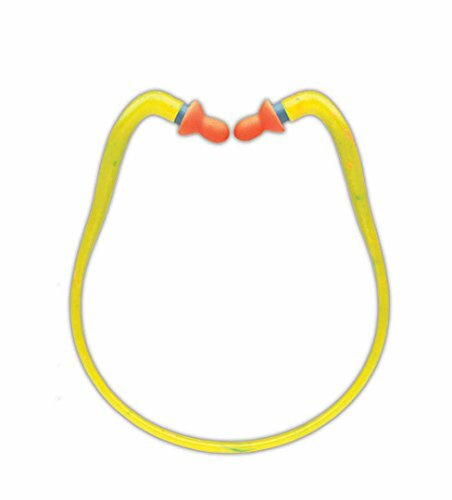 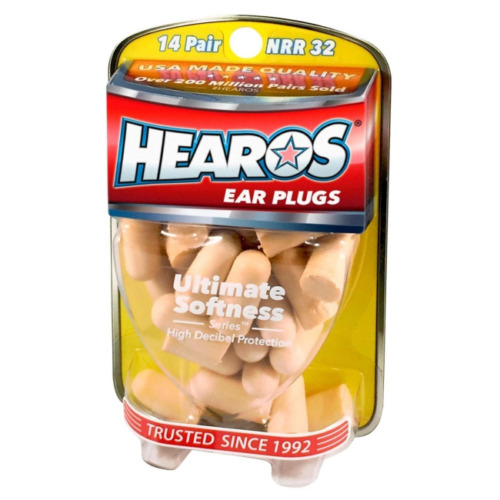 Ear Band-It With Ear ..
Hearos HS211 High Fidelity Reusable Washable Ear Plugs - w/ FREE Case. 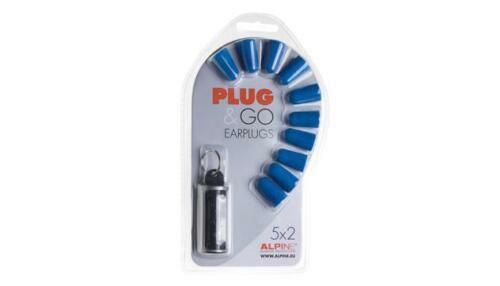 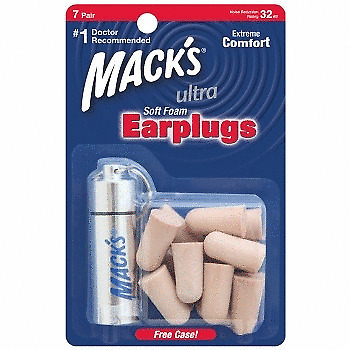 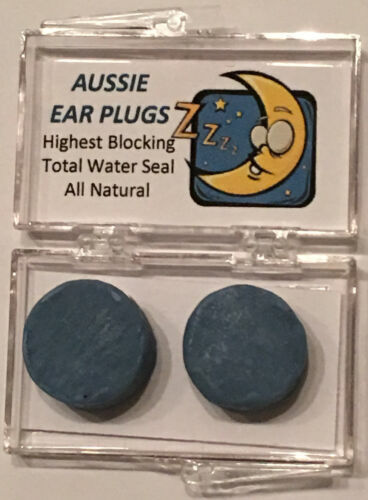 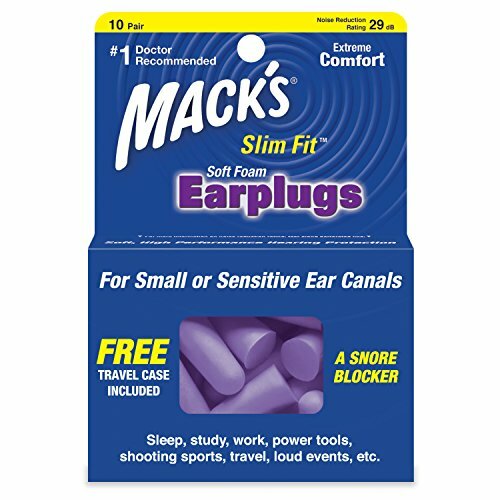 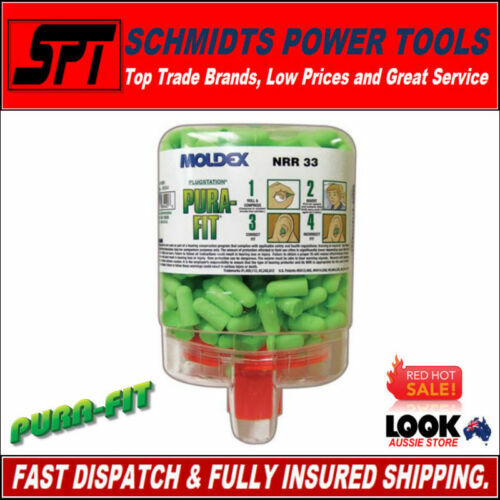 New Macks Ultra Soft ..
Hearos HS311 High Fidelity Reusable Washable Ear Plugs Small - w/ FREE Case. 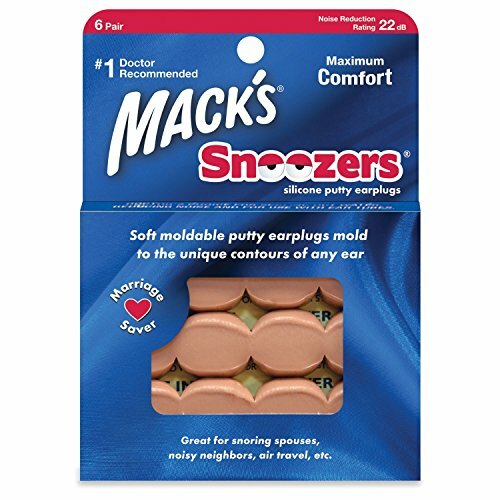 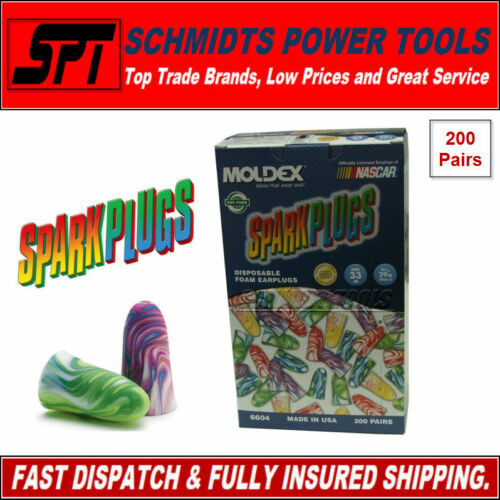 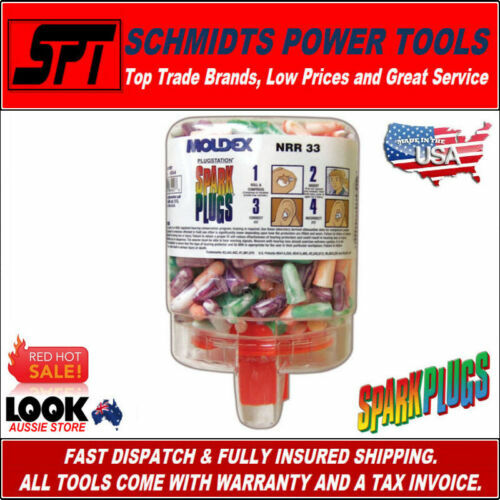 Macks Slim Fit Soft Foam ..
PUAroom 2 Pairs Silicone ..
Travel Eye Mask / Sleep ..
MOLDEX FOAM EAR PLUGS ..
200 Pairs SLEEP Ear ..
Howard Leight Laser Lite ..
MOLDEX 6604 EAR PLUGS ..